This meditation will use a Pure Grace Heart in combination with malachite for strength, rose quartz for peace and healing and celestite for angelic connection. 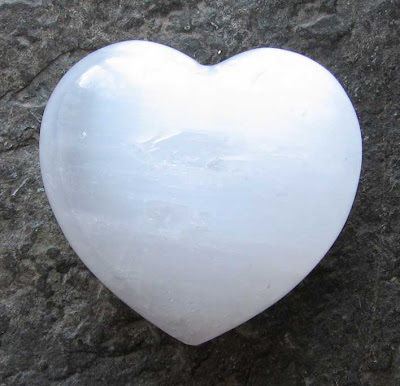 Please use the image below of a Pure Grace selenite heart as a positive focus. 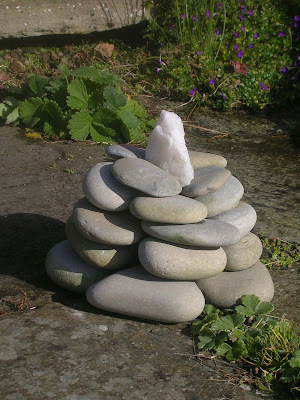 There are crystals set up in the garden here at Old Nisthouse working constantly to send peace and healing to the lands and people of the Middle East at this time of unrest. Please send prayers and spend a few moments sending positive thoughts to this area of our globe when ever you are able to - the image below of the snow quartz crystal cairn here can be used as a positive focus. 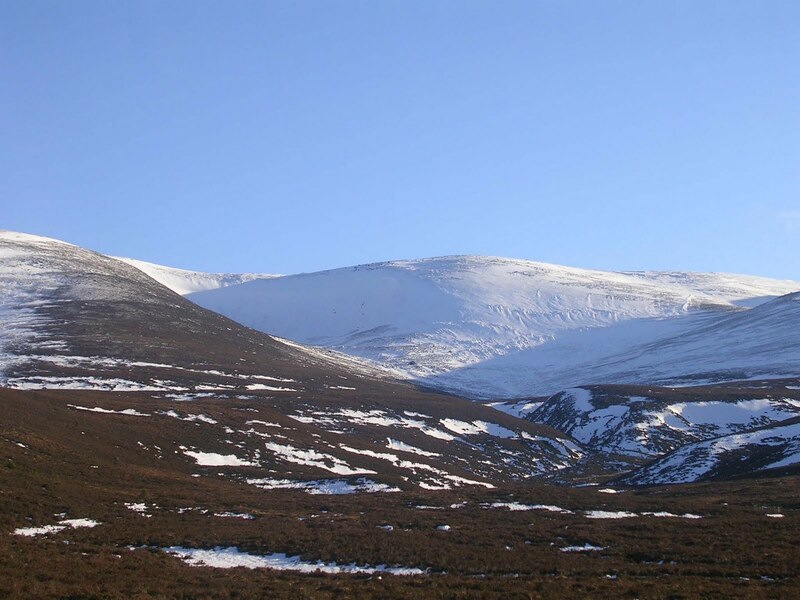 Further records for the Cairngorms, Scotland this week for planting specially programmed aqua aura to enhance spiritual connection across the globe. Further details of this project can be found on the Community planting page of the Crystal Earthworks website - hoping to do a blog page re all the aura planting projects soon. Thank you to everyone out there supporting this work! 'To bring greater balance and harmony to the Earth and her inhabitants'. This meditation will use a combination of blue banded agate, snow quartz and a Pure Grace Heart. Please use the image of a Pure Grace Heart below as a positive visualisation. The meditation will be repeated through 12pm GMT on Friday 18th February. Hope you can join us for one of both of these events from where ever you are based across the globe - please go to to the meditation page of projects website for details of how to connect in. 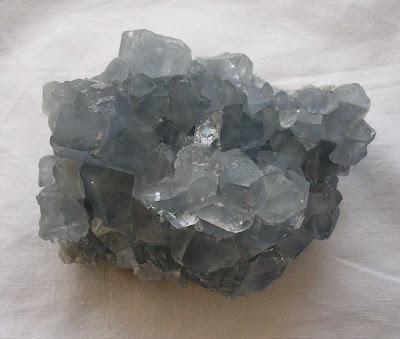 This meditation will use rose quartz and celestite crystals, please use the image below as a positive focus. For further details of how to connect in please visit the meditation page of the projects website - see links - thank you for your connection! 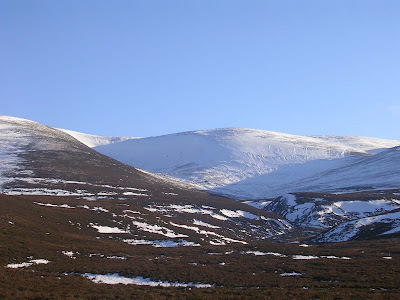 Very stormy here last Thursday with winds of 120mph recorded on hills behind us. Had hoped to show you photograph of stormy seas but we seem to be having a very interesting time with our computers at the moment so unable to load up recent photographs or update website news page many apologies! On a positive note new supplies of selenite hearts have arrived, so new stocks of Pure Grace Hearts for both personal and planetary use will be available after the next full moon. I am continuing with record updates and have just heard that another Pure Grace heart for Global waters was planted in the coastal waters of Goa recently - fantastic to see this work growing. This months has particular relevance to political unrest across the globe especially in the Middle East and to those facing the ongoing challenges of severe weather patterns. We hope you can join us in this simple yet powerful way to help others across the globe - further details of how to connect in are available on the meditation page of the projects website - see links. I've spent the last two mornings updating the files with the most recent crystal planting records sent in and it is really inspiring seeing how the work is growing. A huge thank you goes out to those who continue to support the project in so many different ways and to all of you out there planting crystals, for the benefit of the Earth and her inhabitants in these challenging and turbulent times.